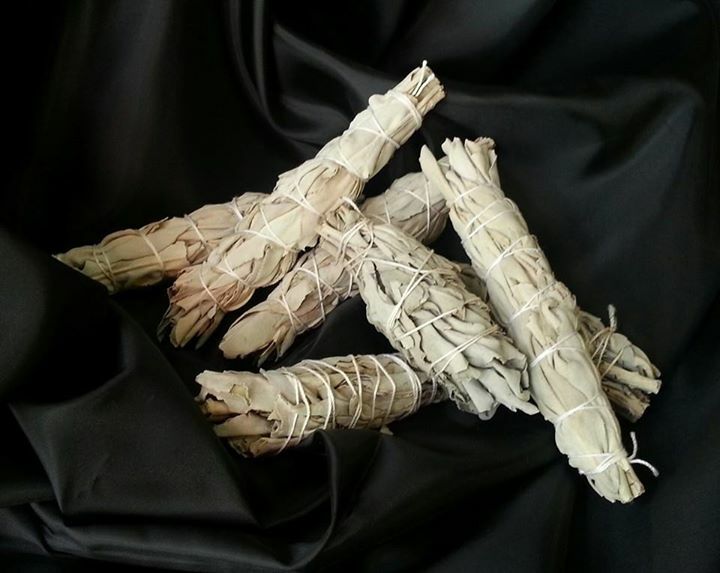 Extra large, genuine, blessed Native American white sage ‘smudge sticks’ have a strong, aromatic scent they are traditionally used to cleanse. Smudging is a traditional ritual from Native American people in which they use the smoke to purify people and spaces. The stick is lit, then blown out and the smoke is moved with a feather or hand around a person, room or space. The stick can be put out and reused. Place in heat resistant dish between each use.